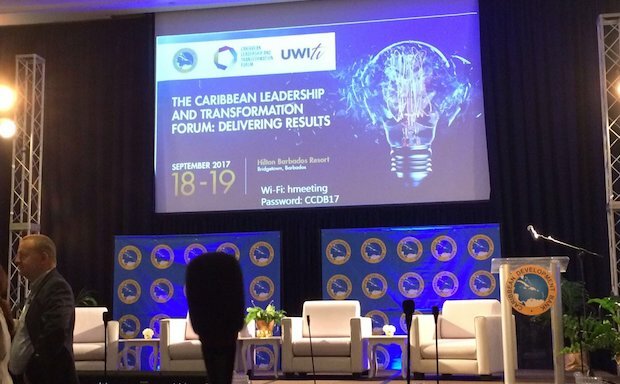 As Hurricane Maria swept across the Caribbean with destructive force, representatives of the region’s Governments assembled in Barbados to attend the Leadership and Transformation Forum hosted by the Caribbean Development Bank. 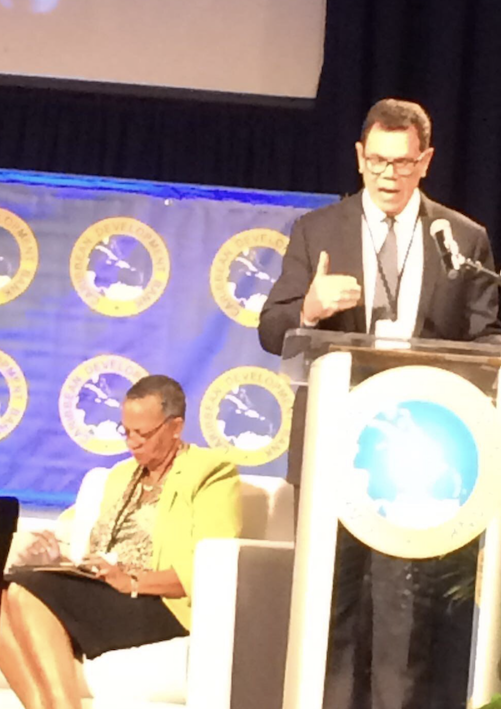 In the context of tepid economic growth, and high fiscal deficit, with 1 in 10 people living in food poverty, the Forum targeted the delivery of results within the context of vulnerable small island states. CIDT’s Ella Haruna participated in order to inform CIDT’s ongoing development of the curriculum of Caribbean Development Bank (CDB) training modules; and ensure the reflection of these cutting edge regional challenges. CIDT has been awarded the contract to deliver project cycle management training in 19 Borrowing Member Countries in 2017-18. 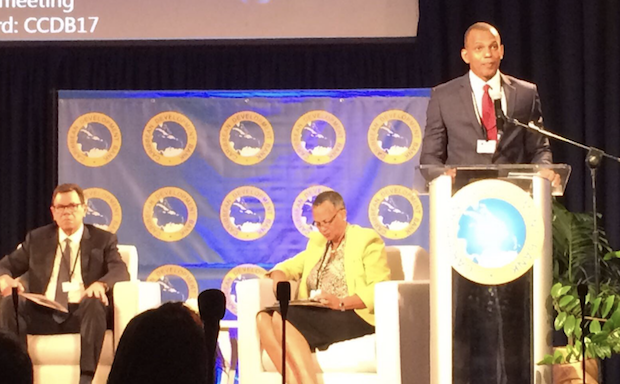 Mr Daniel Best, Director of Projects at the Caribbean Development Bank, opened the conference, with opening remarks from the Vice-President Operations, Ms Monica La Bennett and Dr Warren Smith, President of CDB. Political will and capacity constraints were identified as the two key factors to explain the high level of inaction on project and programme implementation. It was noted that in some countries the project implementation rate sits at 20%, a result that in time leads to poor portfolio performance for the Bank itself. Strong emphasis was placed on training and capacity development including the CDB Public Policy Analysis and Management (PPAM) and Project Cycle Management (PCM) training programme, of which CIDT is a training provider. 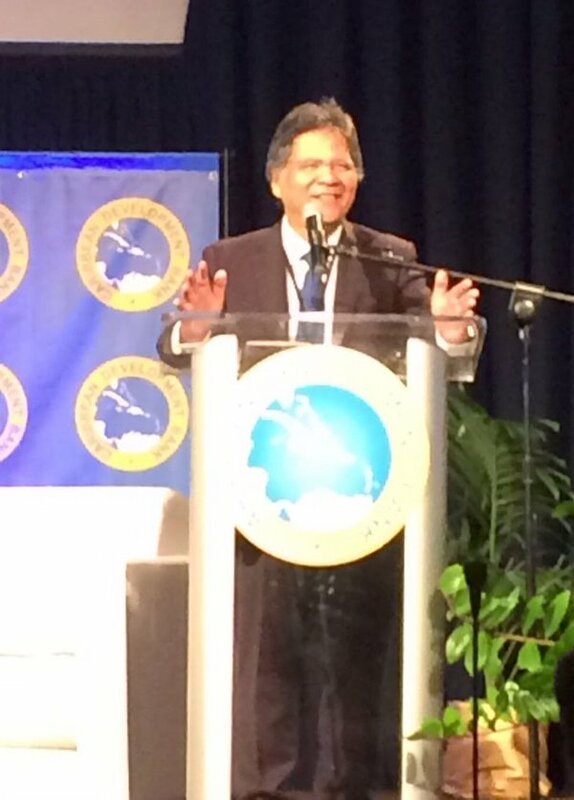 Dr Justin Ram, Director of the Economics Department, compared the traditional path to economic development pursued by countries including the UK, to the alternative economic strategies of low debt and prudent fiscal management followed by Malaysia, New Zealand, Sweden and others – a model for the Caribbean context. Dato Sri Idria Jala, CEO of Pemandu Malaysia, gave a highly inspirational address on the secrets of transformational leadership based on the success of an eight-step methodology followed in Malaysia and many other countries, noting that “If you want to be a high income country, you must be inclusive”. Sir Michael Barber spoke on the concept of “Deliverology” as a discipline, based on his experience of running the Delivery Unit under the Tony Blair administration in the UK, as well as his book “How to Run a Government”. 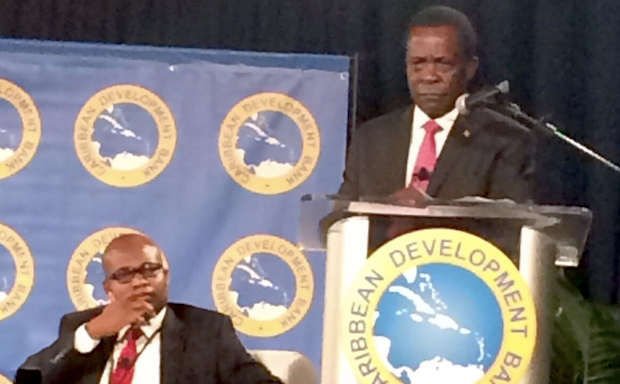 The Prime Minister of Grenada, Dr the Honourable Keith Mitchell, currently sitting as the Chair of both CDB and CARICOM, addressed the forum on the new fiscal culture of responsibility in his country. He concluded with a leadership lesson on bringing people with you, “If you want to walk fast, walk alone; if you want to walk far, walk together”. Grenada will be one of the first two countries to participate in CIDT’s training programme, which will begin in October 2017. 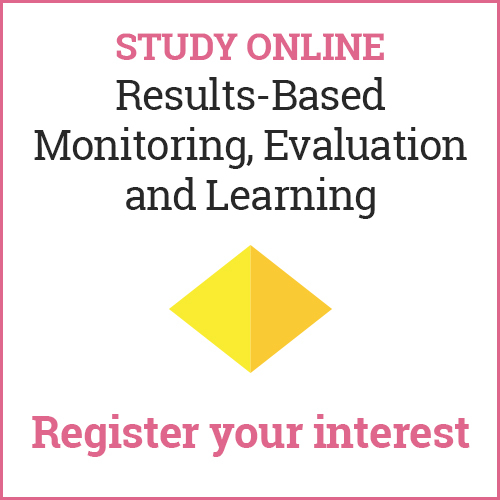 View the conference web page for more details on the speakers and to view the agenda.